Tyler Perry has cultivated his particular brand of genius and even though we can’t help but marvel at his ability to turn slapstick simplicity into dollar signs, we are elated to see the recent crop of films that cater to our more inherent senses and provide us with a level of inspiration that is both priceless and fundamental. Try and make the time to see the five films on our list of recommendations as part of your preparation for Award Season, which will be in full bloom before we know it. 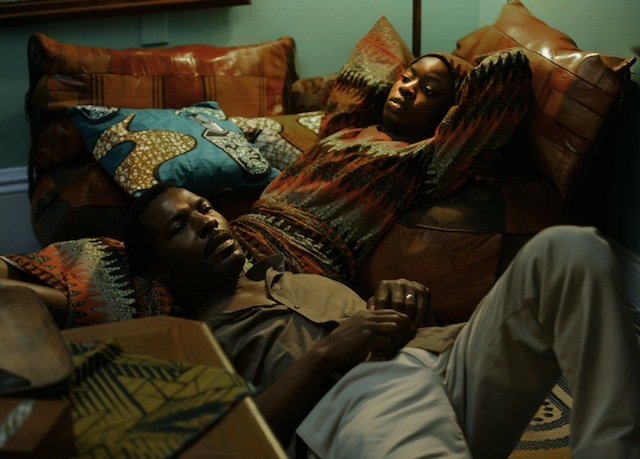 Mother of George: This visual stunner stars The Walking Dead’s Danai Gurira and acclaimed actor Isaach Bankole and they are under the tutelage of director Andrew Dosunmu who puts his experience as a fashion photographer to good use as we are dazzled by the sights and sounds that give weight to this story about the complicated layers of love and betrayal. 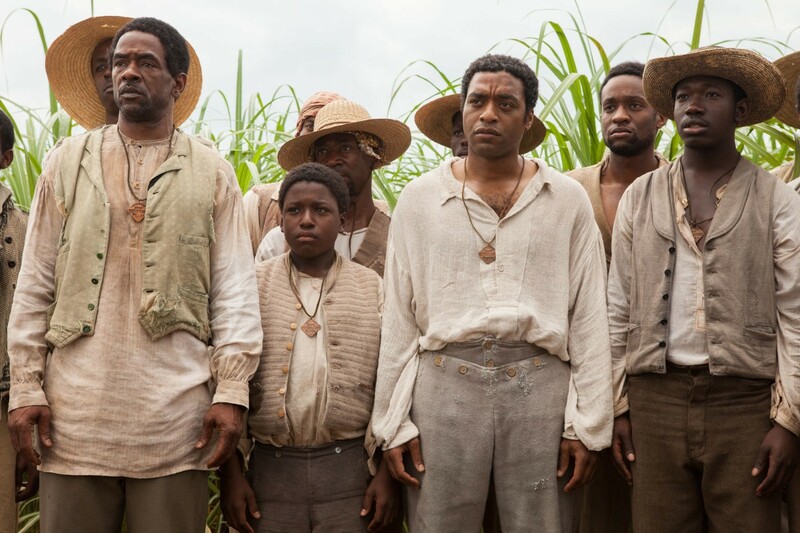 12 Years a Slave: Director Steve McQueen with the aid of a stellar cast that includes, Chiwetel Ejiofor, Michael Fassbender, Lupita Nyong’o and Alfre Woodard delivers a unbearably affecting masterpiece about the unspeakable brutality of slavery in away that has never been documented. This is an fascinating entry has Oscar smeared all over and is a definite must see. Mandela: Long Walk to Freedom: This promises to be an undiluted tribute to South Africa’s long reigning mascot and unyielding statesman, Nelson Mandela. Idris Elba and Naomie Harris rise to the occasion and faithfully inhabit their roles with fervent gusto. If you need to know more about the man, the myth and the legend, then you must succumb to this film. Inevitable Defeat of Mister & Peter: This exquisite gem directed by George Tillman Jr. features Jennifer Hudson, Anthony Mackie, Jeffrey Wright and Adewale Akkinoye-Agbaje among others and it is a impeccably haunting tale set in Brooklyn, New York about two boys battling their everyday circumstances against all odds. The film is peppered with endearing elements that recall the mastery of formidable director Spike Lee. The Best Man Holiday: The gang is back again, and considering that is has been 14 years since we were front and center for all the dramatics, they all (Taye Diggs, Sanaa Lathan, Regina Hall, Melissa De Sousa, Morris Chestnut, Monica Calhoun, Terrence Howard, Nia Long and Harold Perrineau) look hella good! The clan reunites in New York City to toast the holidays and that can only mean a gifting of nostalgic splendor. What we can verify, is that this will prove to be another exhilarating and unexpected ride, and if you were privy to the original outing, then you are definitely down for this latest installment.